HB Tech are the proud winners of the Supreme Business Award and the NZME Medium - Large Business award at the 2018 Pan Pac Business Awards. While others may try to upsell you into a future that may never arrive, we keep it real. You’ll have the peace of mind of knowing that you’ll get only the equipment you need now (and nothing you don’t) and that it’s totally scalable for future growth. There’s a reason we’ve got 700+ happy customers. Peace of mind. We’ve got their businesses working smarter with technology that does what it should, when it should, both now and into the future. But more than just the latest tech, we love meeting our customers’ needs – it’s what gets us up in the morning, or in the middle of the night if required. Peace of mind is knowing that one company is across all facets of your business technology, so you can have complete confidence that it’ll work seamlessly together and continue to do so. 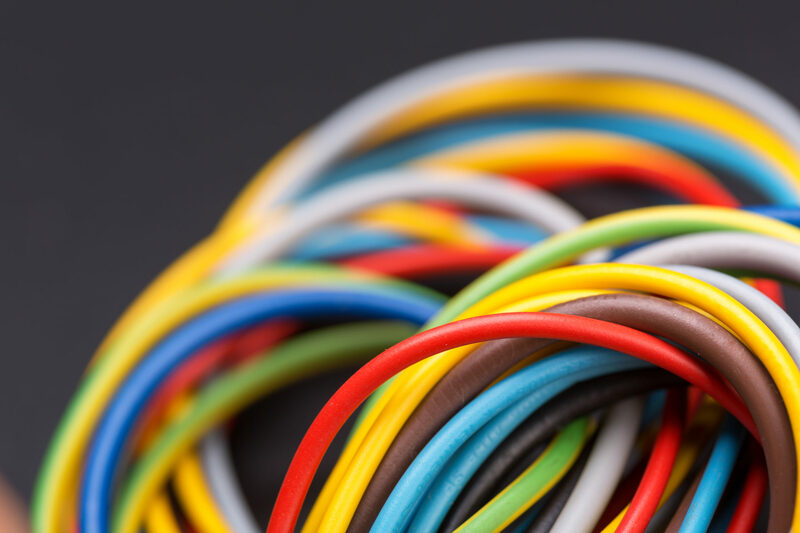 Nobody else supplies and services everything your company needs like us. We’ve got you covered with copiers, phones, servers, computers and 24/7 support. We’re all things IT. We are in the IT and communications business. Starting with a team of 4 in 2007 we never imagined how our fresh and open approach to providing managed office services would lead to more than 600 customers changing to HBT for their office technology support. We are super excited about being as committed to the beautiful Hawke’s Bay community as we are our customers. Being a Hawke’s Bay locally owned business we punch well above when it comes to paying it forward. You won’t get any green wash here, HBT have been CarbonZero Certified for 6 years. The programme is the world’s first internationally accredited greenhouse gas certification schemes under ISO 14065. Supreme Business Award Winner 2018. 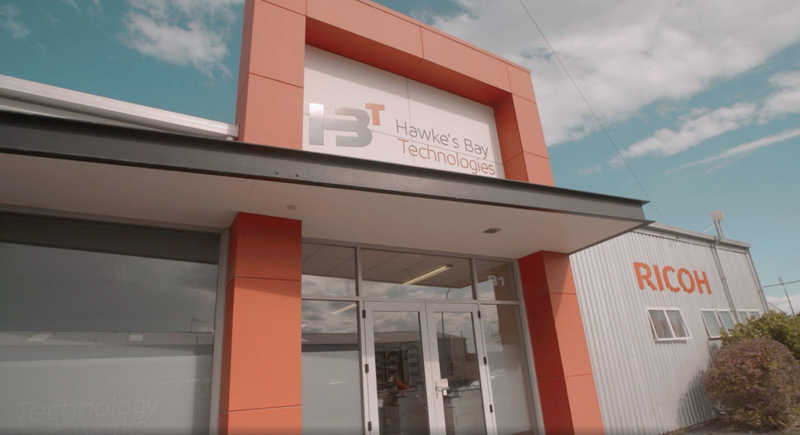 If you have any questions about how Hawke’s Bay Technologies can help you, get in touch with us using the details below.